"Gold is in a bubble" is the catch cry. In fact this has been a catch cry for years! 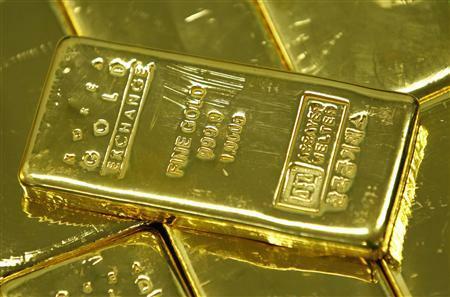 When gold reached three hundred dollars an ounce, "Gold is in a bubble." We were told. 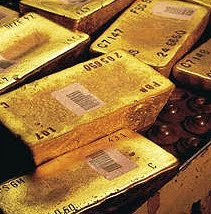 Later when it reached six hundred dollars an ounce, "Gold is in a bubble" The headlines screamed. When it reached one thousand dollars an ounce, "Well that's it! 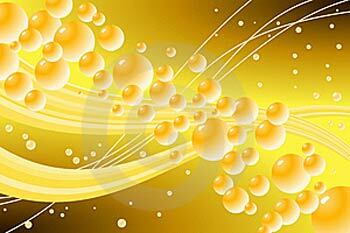 Gold is a bubble." It was said authoritively. Then, when gold recently reached one thousand five hundred dollars an ounce, the bubble pronouncers must had a fit when gold, oblivious of the bubble pronouncements over the years, continued on its merry way to even more stratospheric heights. If gold is in a bubble, this is the longest bubble in the history of man. 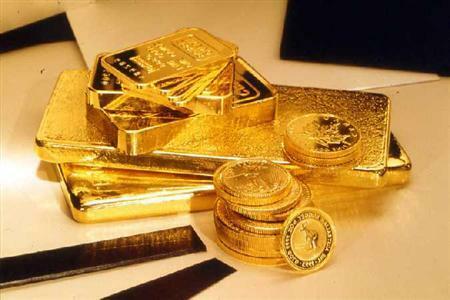 Of course, every time gold hits a new high, profit takers cannot resist and move in for the kill. A correction ensues and there is a drop. The bubble pronouncers then move in for their turn to announce, in ominous and authoritive tones, "Gold is in a Bubble." Then, after the pause, gold starts up again and continues its steady climb. Contributing in no small measure to the climb is the ailing dollar. The American Institute of Economic Research cost of living indicator shows that the cost of living has risen over 900 percent in the UIS since 1950. What cost 100 dollars in 1950 now costs 913 dollars and 69 cents. Like anything else, cars, bread, clothes, gold simply cost more now than it did in the 1950s. 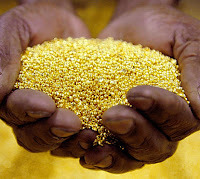 The intrinsic value of the gold itself has hardly changed. But the number of the dollars needed to buy gold, as well as silver, bread, cars, houses, telephones and all the other bric a brac humanity needs to live, has increased nine times. 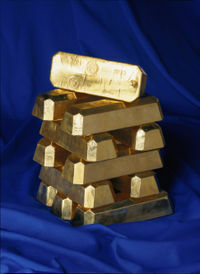 If anything, currency is in a reverse bubble and every time gold goes up, perhaps we should be saying, "Oh Oh! The reverse bubble of currency is at it again!" So why do people buy gold? Well people are not ‘stoopid’, They know which side their bread is buttered AND how much they pay for it. As the value of currency deteriorates and the amount of interest available by putting money in the bank deteriorates, in their own defense people will buy gold. So when the bubble pronouncers say, "Gold is in a bubble!" Say, thank God! And buy more gold. It means gold is on the rise again.